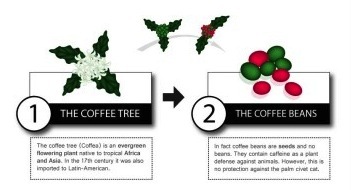 he seeds of the coffee tree are called coffee beans. However, the word bean is used incorrectly in everyday speech because of their resemblance to beans. 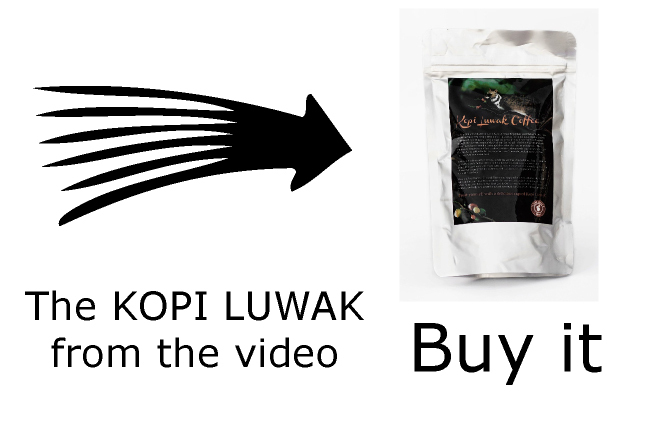 They are found inside of the coffee cherries. 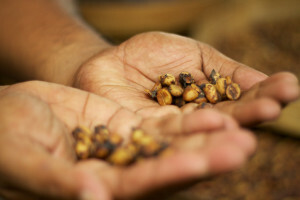 Most of the time cherries contain two seeds or beans. 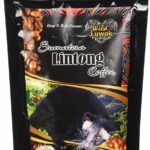 There are also berries that contain just a single seed. 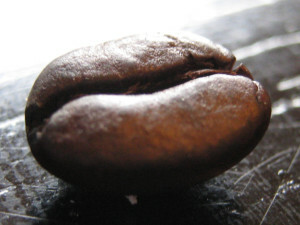 This anomaly is called a peaberry. 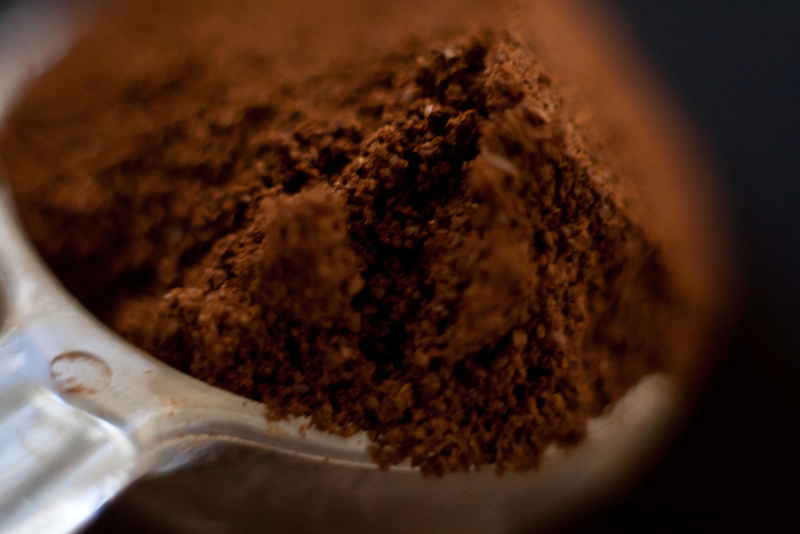 Coffee beans are the source for coffee. 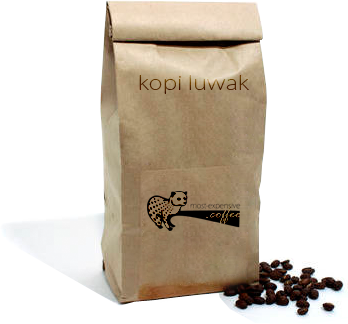 Seeds from Coffea Arabica consist of 0.8-1.45% caffeine, while seeds from Robusta plants consist of 1.7-4% caffeine. 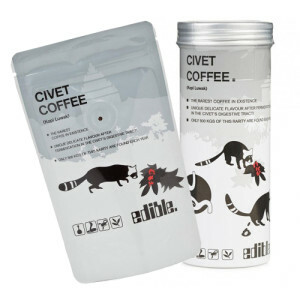 Coffee plants use caffeine as a plant defense against herbivorous animals. 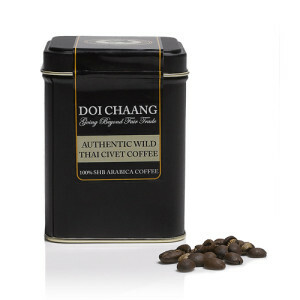 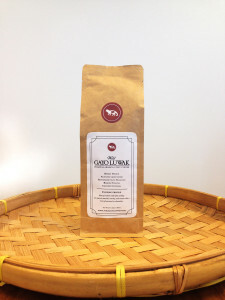 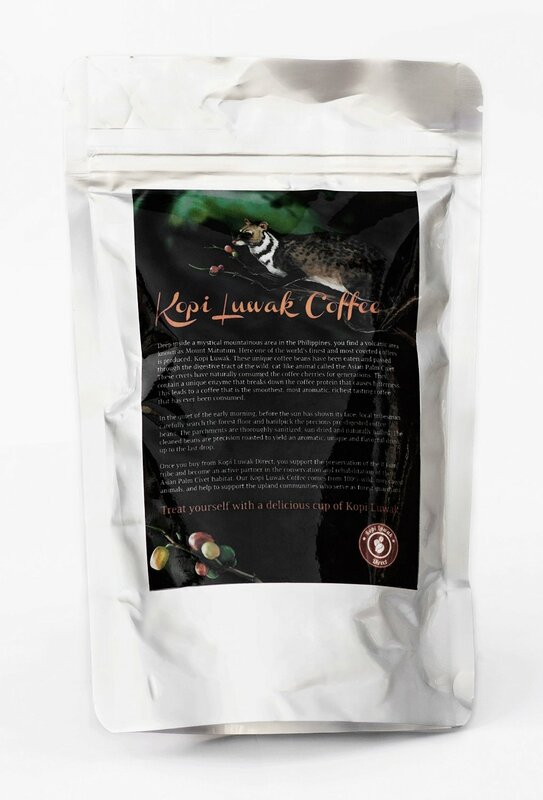 CLICK HERE to buy original Kopi Luwak Coffee produced from beans collected of free & wild living civet cats. 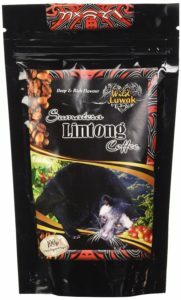 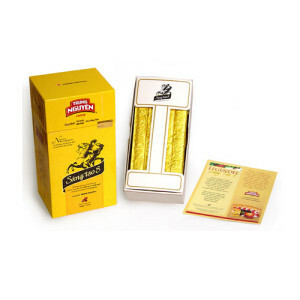 IMPORTANT NOTE: Please NEVER EVER trust any kopi luwak product, which is NOT listed on this website! 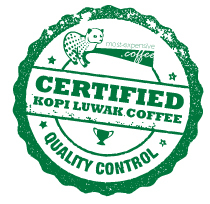 For more details about our certification CLICK HERE.